Christian Voices are looking forward to their next play – Leap of Faith. The play is based on the story of Doubting Thomas. 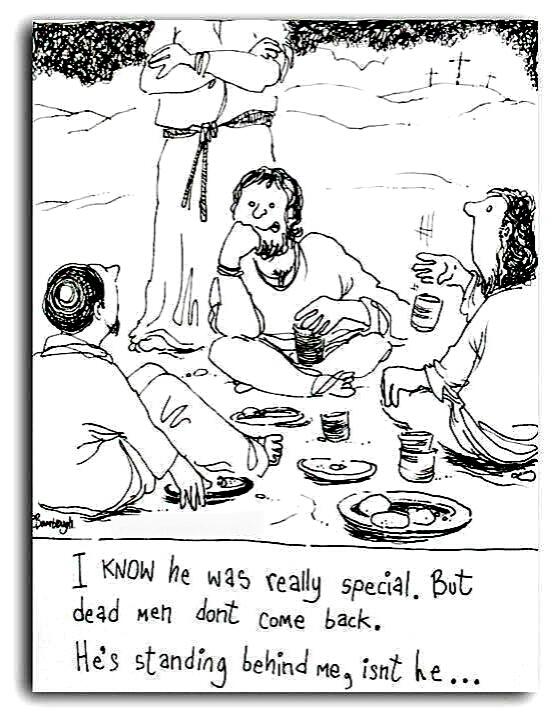 The story of an apostle, someone who had followed and heard Jesus for some time, needing proof to believe in The Resurrection is something that would relate to many of us. We all have doubts. We all, eventually, have to take some sort of leap of faith on our journey with Christ. The play is written by Alan Young and the songs are by Dave Chamberlin. There will be a donations basket at each performance. All donations will be in aid of Poor Clares Convent, Lynton. Alan Young’s sister was a nun at the Franciscan order until her tragic death last October. Posted by christianvoicesbexhill on 25/04/2018 in News, Performances and tagged Fund Raising, News, Performances, Plays, Rehearsals.